It may be October, but some schools are still being affected by mold that had a chance to take hold over the summer. Some students have had to delay or change facilities until their school's mold problems can be resolved. In Wilmington, North Carolina, 5th grade students have been moved temporarily from one elementary school to another while mold is being removed from mobile classrooms. At my alma mater, the University of Minnesota, students living in the Frontier Hall dormitory have had to move to other residence halls or University apartments while mold which was caused by air conditioning humid rooms caused condensation and--you guessed it--the moisture that is all mold needs to grow and thrive. 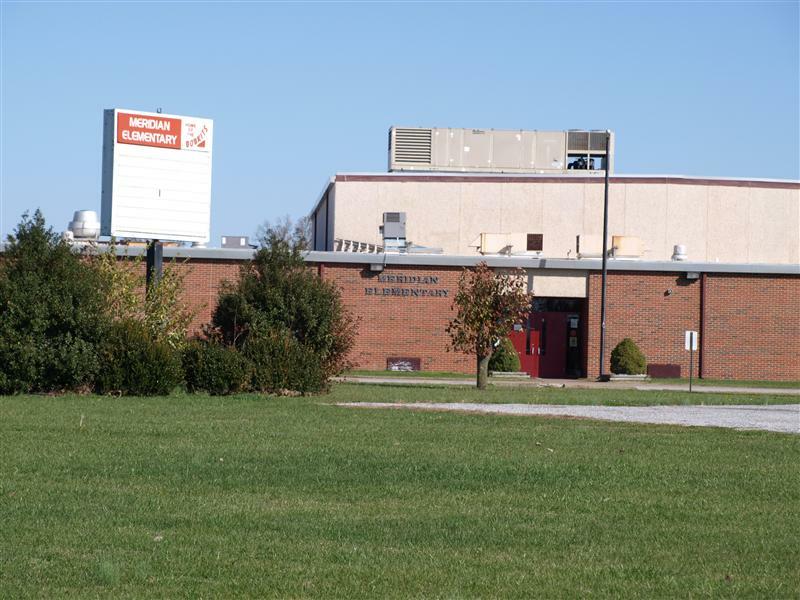 Meridian Elementary School in Mounds, Illinois was condemned due to toxic black mold on October 4th. They are currently sharing the local high school by having split days where they elementary students attend in the mornings and the high school students in the afternoons. Two school-district workers in Salisbury, North Carolina claim that mold in the central district offices is what caused them to have health problems, leading to one worker's early retirement. Mold spores lurk everywhere--all they need is some moisture to grow and spread. They can cause illness and exacerbate allergies and asthma, leading to lost work days, lost productivity and lower test scores in children. Summer humidity and closed facilities are a dangerous combination and mold often doesn't come to light until buildings are opened up again in the fall. If your home or commercial facility is suffering from mold growth, contact Alliance Environmental Group for mold removal services from our highly trained and experienced team anywhere in California!